Mark your calendars so that you don’t miss these fantastic events taking place in Paisley this year! It’s set to be another bumper year for Paisley in 2018 as the town’s ever-popular events calendar continues to grow and grow. 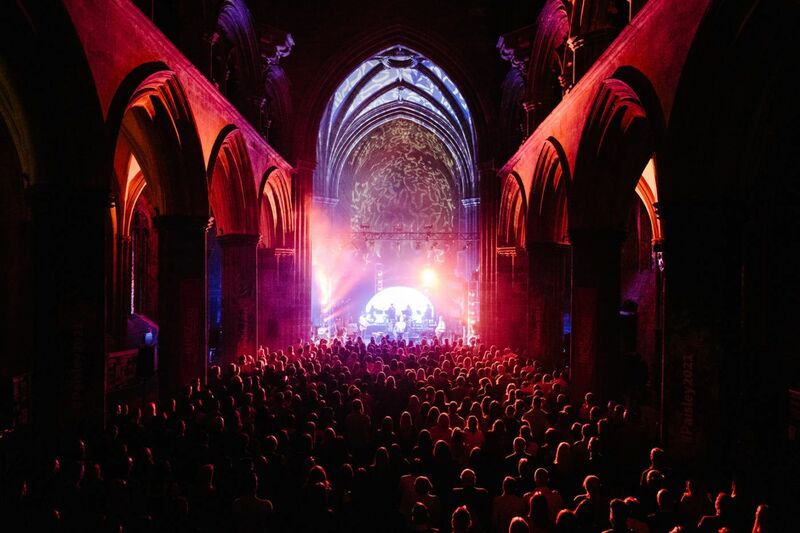 Last year saw Paisley’s biggest events programme to date with record breaking attendances at the Spree festival and the first-ever Weave festival taking place as part of Scotland’s Year of History Heritage and Archaeology. These will be joined by a two-day Paisley Food and Drink Festival, the British Pipe Band Championships and Paisley’s ever popular winter events, along with much, much more. There’s something for everyone in 2018, so take a look at some of the highlights that you can look forward to this year. 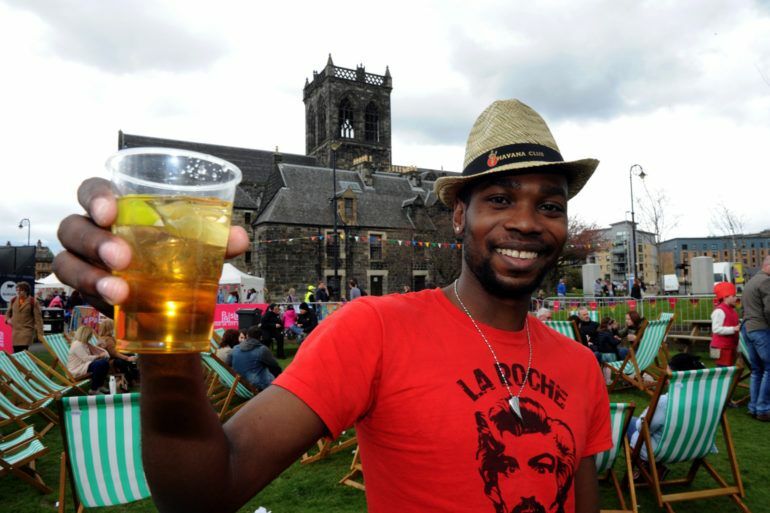 Enjoy the best of Scotland’s food and drink larder with a two-day culinary extravaganza right in the heart of Paisley. Fantastic events, workshops, guest appearances and delicious vendors will give you plenty to tuck into across the entire weekend. The festival will also run alongside Renfrewshire CAMRA’s Paisley Beer Festival from 25 -28 April. 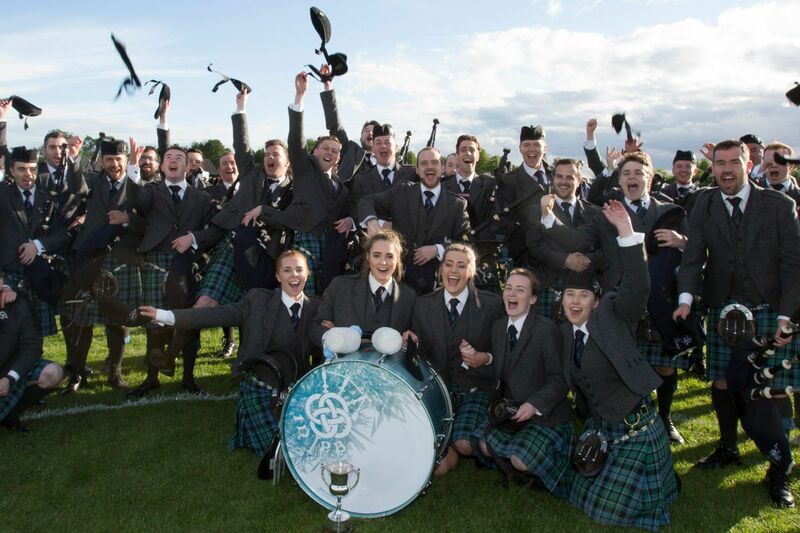 The sound of bagpipes and the beat of drums will fill the air as over 150 of the world’s top bands descend on Paisley to compete for some of the most prestigious titles in bagpiping. This will be the third time the event has come to Paisley and is sure to be another fantastic day out. After a hugely popular debut in 2017, the Weave Festival returns for a bumper weekend celebrating the town’s radical history and heritage. The festival takes place alongside the annual Sma’ Shot celebrations – one of the world’s oldest workers festivals. 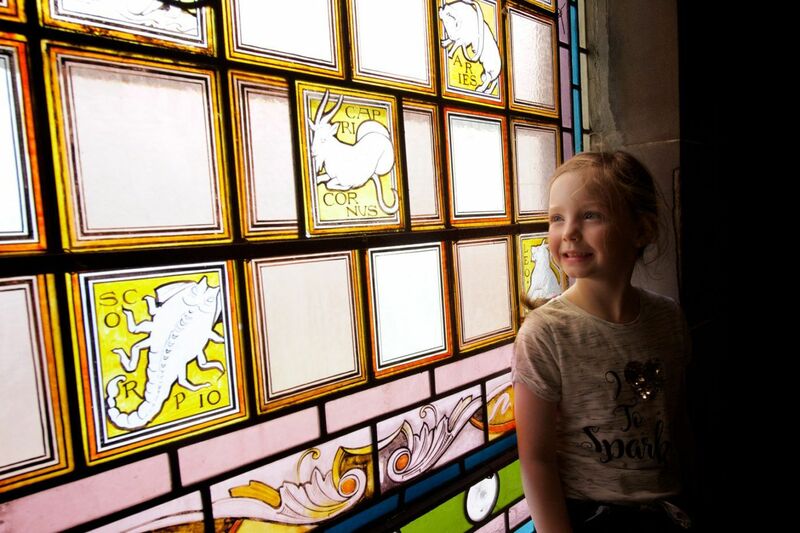 Experience a weekend of exploration around Renfrewshire! 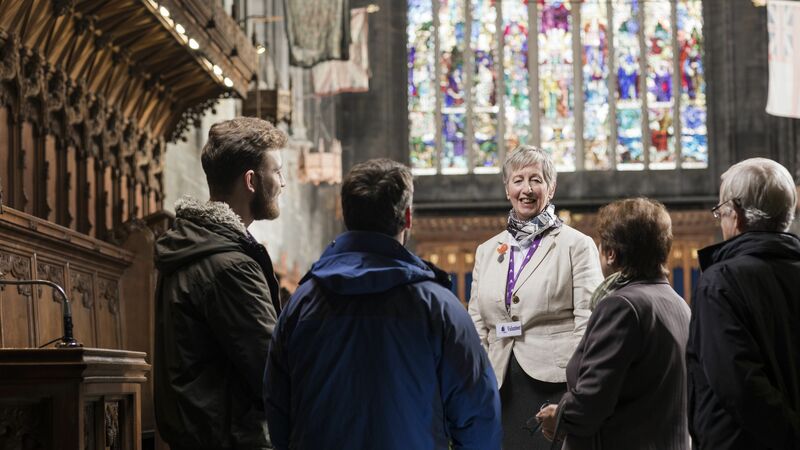 This is your perfect chance to see the rich selection of architectural treasures and hidden gems in the area as venues not normally accessible to the public open their doors for a look inside. 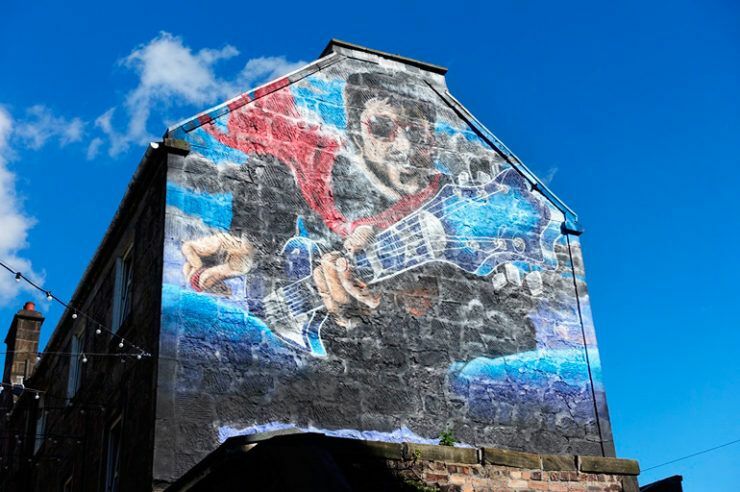 Paisley’s hugely-popular arts festival returns for its seventh edition and promises another packed programme of music, comedy, drama, dance, film and much more! 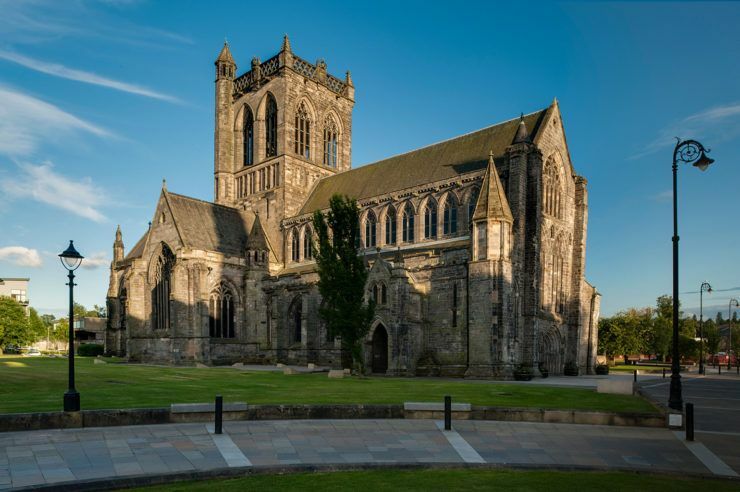 With events taking place at venues across the town, as well as a host of free cultural activities for kids, Paisley is the place to be this October! Reader beware, you’re in for a scare at this bumper weekend of ‘spooktacular’ Halloween activities. 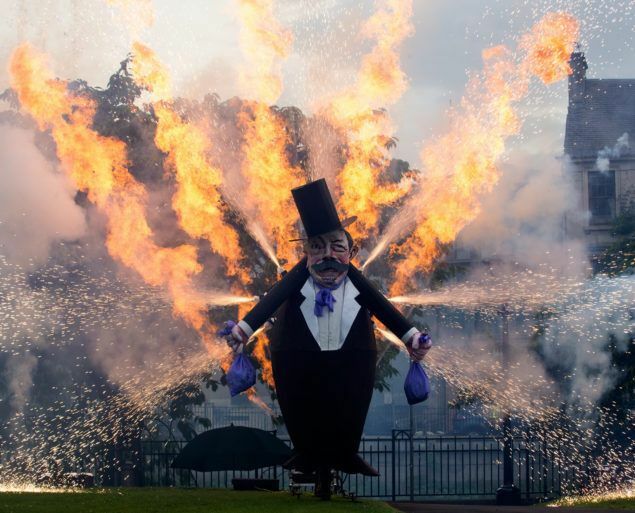 Paisley’s Halloween Festival has quickly become one of the country’s must-see events – and make sure you don’t miss the stunning annual parade through the town. Watch the sky illuminate above the town as Paisley Abbey provides the stunning backdrop to the spectacular fireworks display. Enjoy a day of family activities in the town centre before the big display in the evening. Come and see Santa, Rudolph and some very special guests at Paisley’s annual Christmas celebration. Grab your friends and family for a full day of activities and entertainment to get yourself in the the festive spirit before the big lights switch-on.